Is your Lexus having transmission problems? Are you looking for a shop to service your Lexus transmission? Last Chance Auto Repair is the local Lexus transmission expert. When people think Lexus, most think of luxury vehicles that are known for many things including: smooth quiet rides, Japanese quality, reliability & long lasting durability that you can count on like Last Chance Auto Repair when a Lexus transmission service need may arise. When you want the best you have to call the best hence our team is here for you. 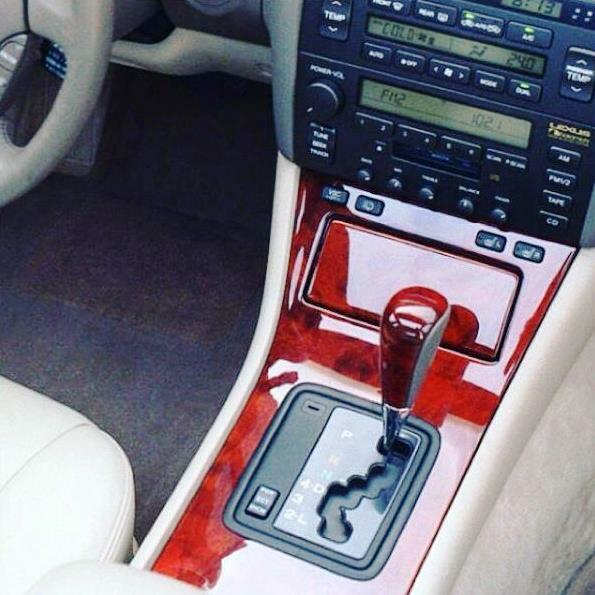 Is your Lexus not running right due to a transmission problem? Is your Lexus transmission suffering from a mechanical failure? Let us show you what we do best. Bring it by and let the Lexus experts at Last Chance Auto Repair perform a 100% FREE transmission evaluation that will determine the source of your transmission issue. When it comes to Lexus transmissions we have the latest technology, tools & know how available right at our fingertips to make sure your Lexus trans needs are met to the fullest. 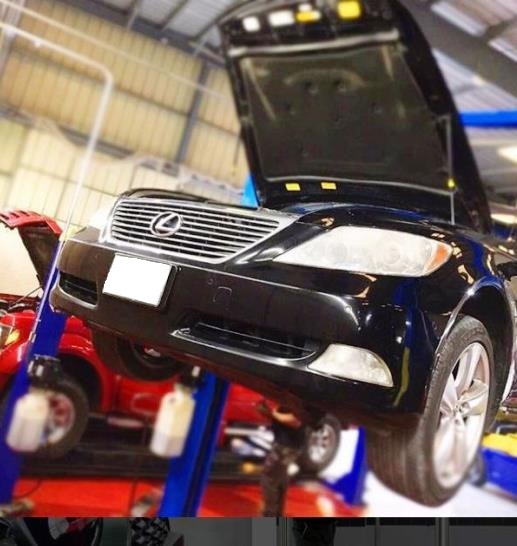 After your 1st visit you’ll know why we are the local #1 choice for Lexus transmission repair in the Plainfield, Naperville, Bolingbrook, Chicagoland, Illinois area. It doesn’t matter what model Lexus you drive. It can be a CT, HS, ES, IS, GS, LS or SC model. Maybe your into Lexus SUV’s like the RX, GX, or LX? Or maybe the Lexus F sport performance vehicles are your thing? How can we help you? Call now, later, 24-7! Do you want to save money on your transmission service? Wouldn’t it be nice to get 30-50% off the dealership and franchise transmission shops prices? Why spend 30-50% more than needed? That doesn’t sound like a wise financial decision. Did you know that we rebuild transmissions for some dealerships and franchised auto repair shops? Did you know that after the fact they mark up the price 30-50% and in some cases even more? Plain and simple some shops specialize in transmissions and some don’t. As a Lexus transmission specialist when it comes to Lexus transmissions we simply do it all. From minor service and repairs to major overhaul rebuilds, to performance modifications, we have your Lexus service needs covered. Don’t trust your Lexus transmission to just anyone, bring it to trusted professionals who’ve been doing it right since 1978.